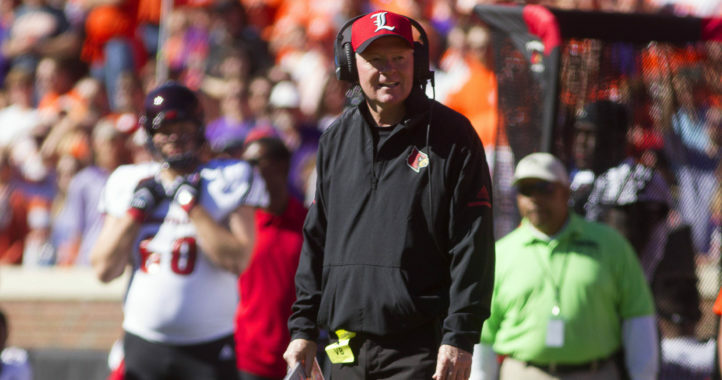 If there is one thing in college sports that never gets old, it’s videos of walk-on players the moment they finally earn that coveted scholarship. 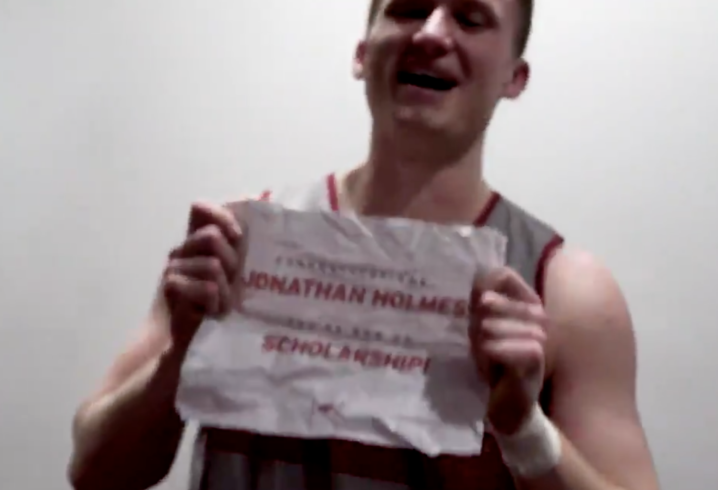 The latest video comes from Arkansas as former walk-on basketball Johnny Holmes was recently put on scholarship by the team. 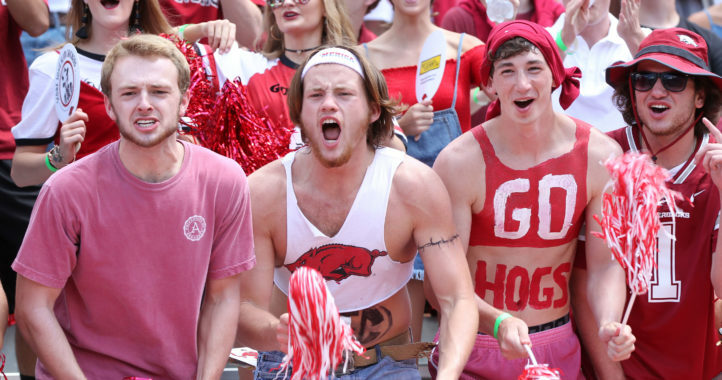 The junior from Columbia, Illinois has seen action on the court every season of his career as a Razorback, including three games this season for Arkansas. The team’s official Twitter account recently tweeted out a video of the team going wild once Holmes got the good news.